and put some Wednesday pep in your step. Beginner Swing & Intermediate Lindy "My Favorite Move"
"RUSTY'S ~ THE HOME OF HAPPY FEET!" You know him! You love him! 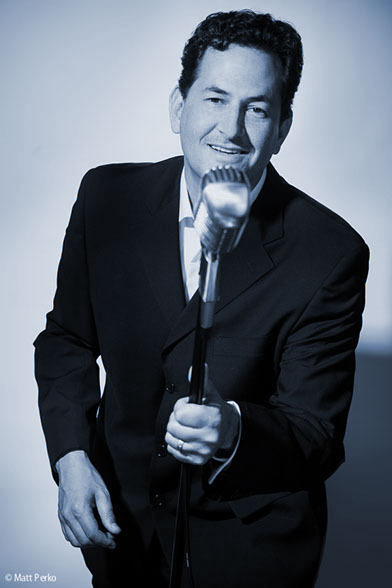 Yes, it's THAT Danny Freyer whom you've been enjoying as the lead singer with The Fabulous Esquires Big Band at Rusty's for so many years. He's our idea of a swing crooner. 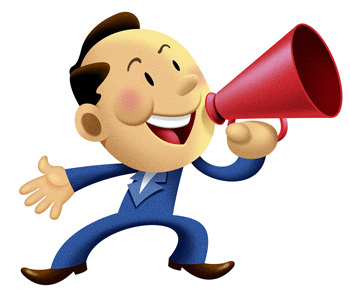 And, now he has his very own band, Danny Freyer & The Red Hot Flyers, and they are going to make their Rusty's debut this coming Wednesday. Make sure you don't miss it, and come along and enjoy a great night of dancing while you welcome Danny on his Rusty's debut! 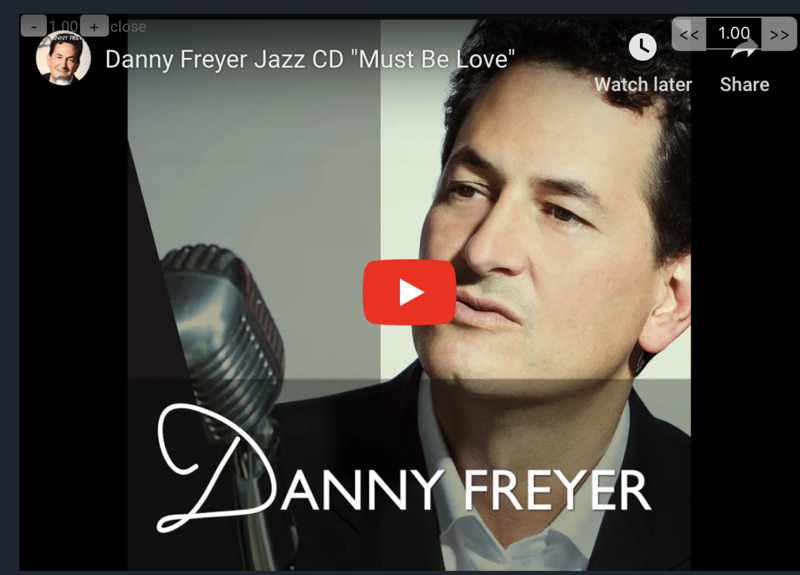 Danny Freyer's rich-toned vocal stylings reflect his jazz singer influences — Sinatra, Tony Bennett, Big Joe Williams, and Billie Holiday — while balancing vintage and modern sounds. His straight ahead approach to vocals jazz vocals emphasizes tone over technique, and lyric and feeling over flash. Described as having a classic, yet contemporary sound, the LA-based vocalist and songwriter has a swinging time with such standards as "That Old Black Magic," "Begin the Beguine," and "Stardust," as well as putting his own lyrics to legendary saxophonist Charlie Parker's solo on the classic composition "Yardbird Suite." Freyer, a rich-timbred baritone brings his original style to song interpretations and also reveals his songwriting talents with title track "Must Be Love, or Else I'm Drunk," and the upbeat "Tanked as a Fish, Buzzed Bombed and Blitzed." COME ON GATES! LET'S SWING OUT!